Magdol, Edward. 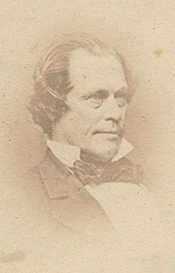 Owen Lovejoy: Abolitionist in Congress. New Brunswick, N.J.: Rutgers University Press, 1967.